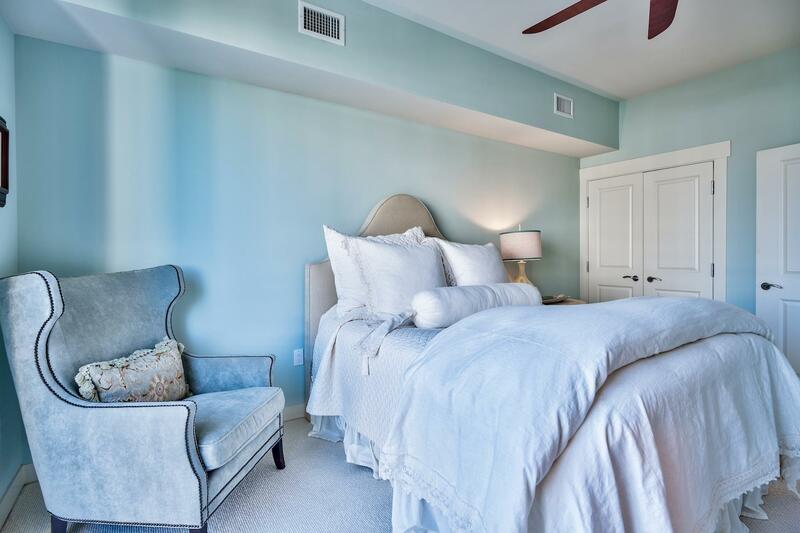 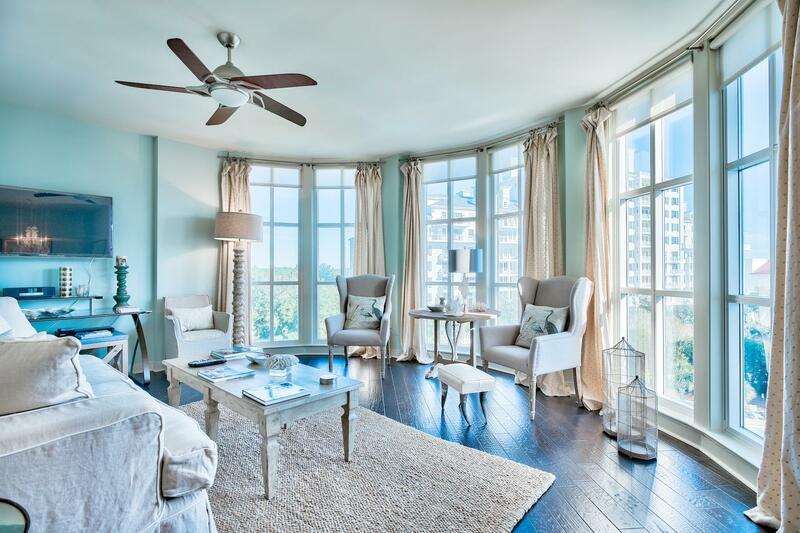 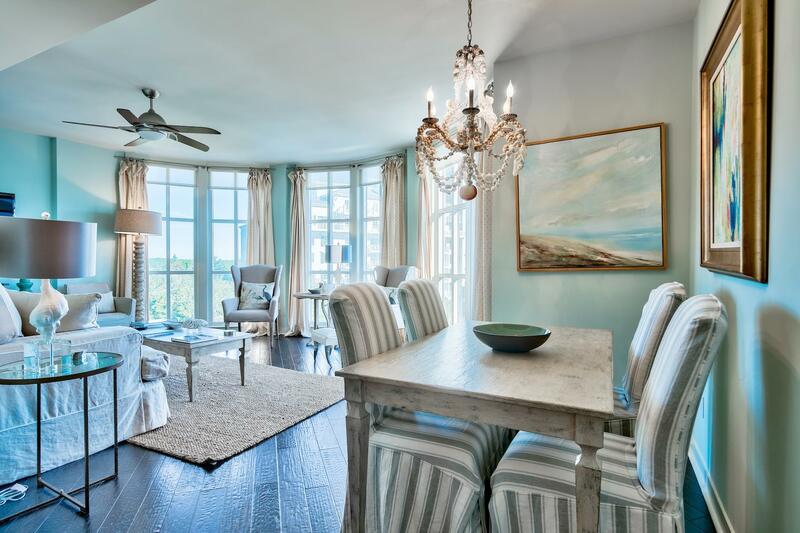 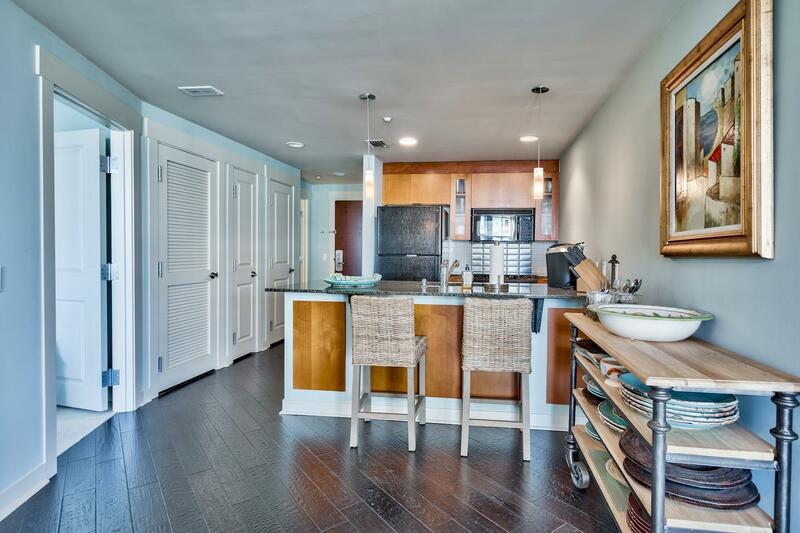 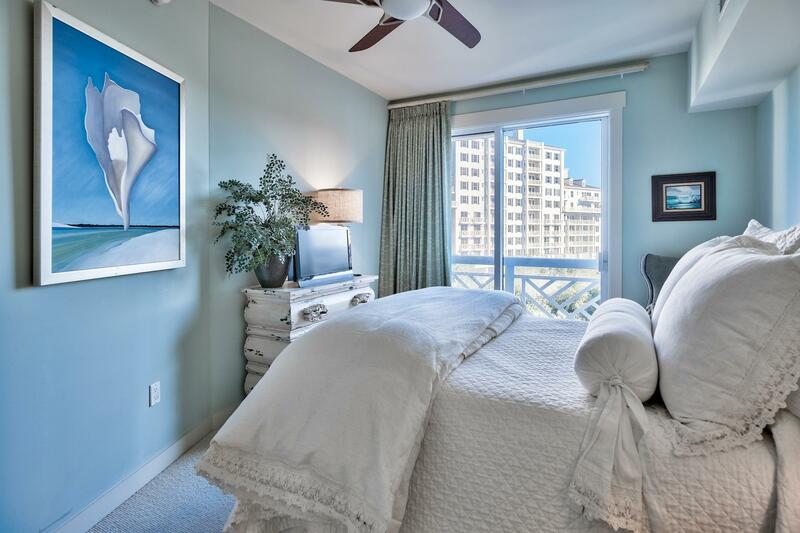 9700 Grand Sandestin, 4513, Sandestin, FL 32541 (MLS# 811346) - Real Estate Professionals of Destin, Inc. | Real Estate Professionals of NW FLA, Inc. 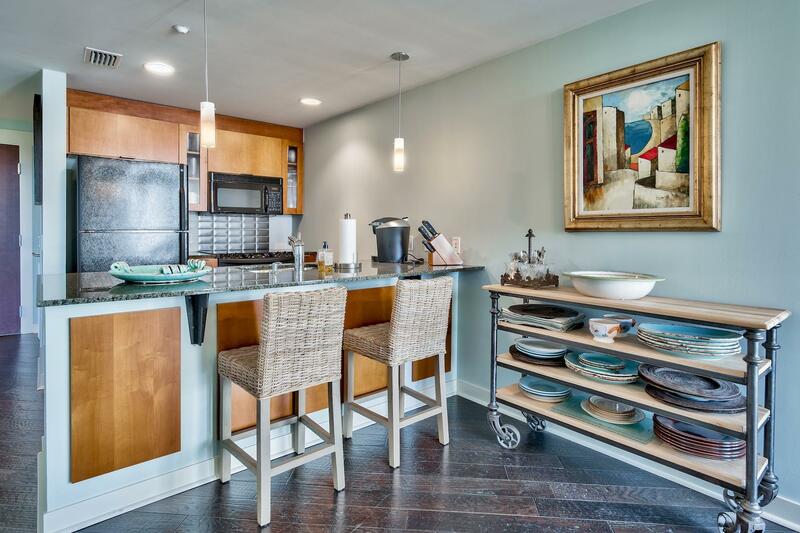 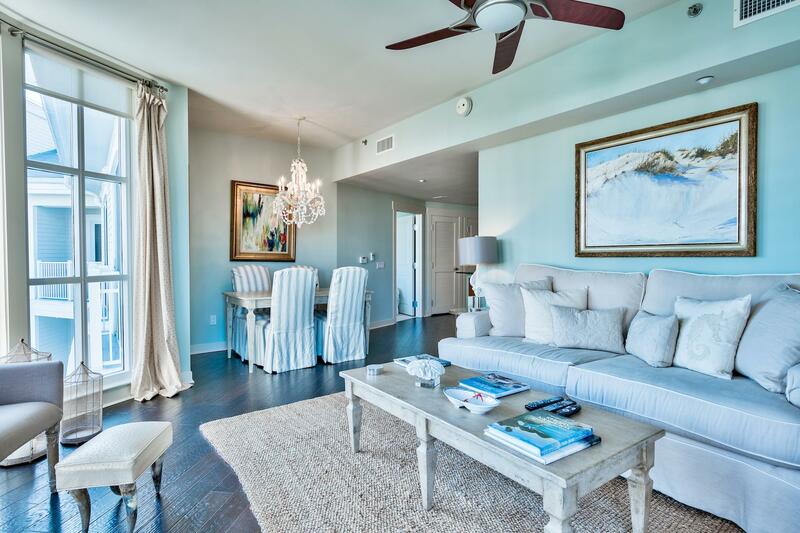 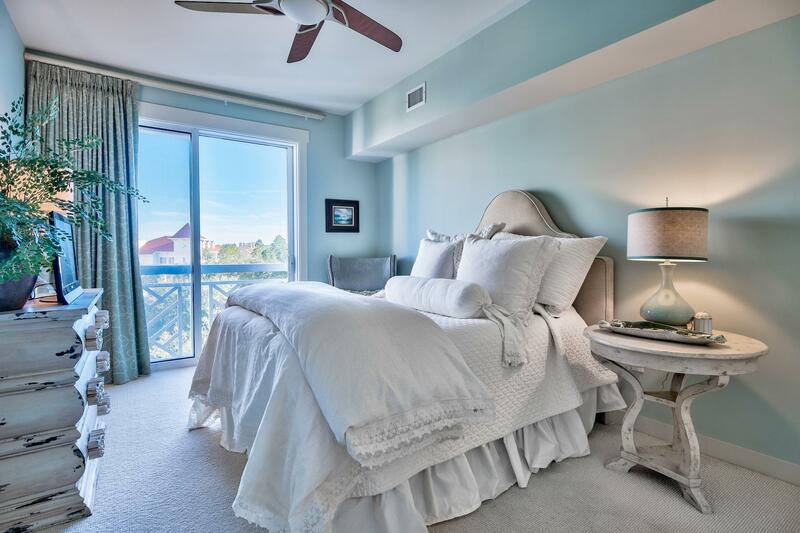 Living in Luxury within the highly coveted Sandestin Beach Resort, is tranquil with many great places within walking distance to this condominium. 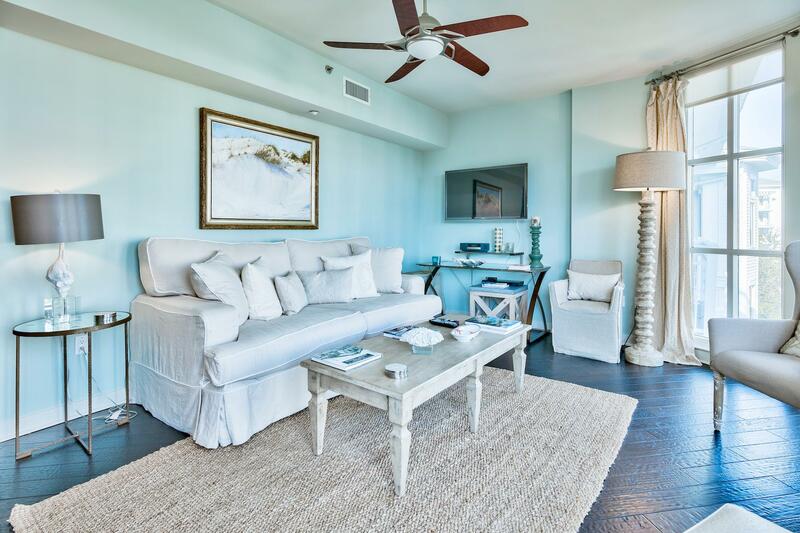 From the moment you enter into this unit, be impressed with high ceilings and beautifully furnished Condominium on the top floor. 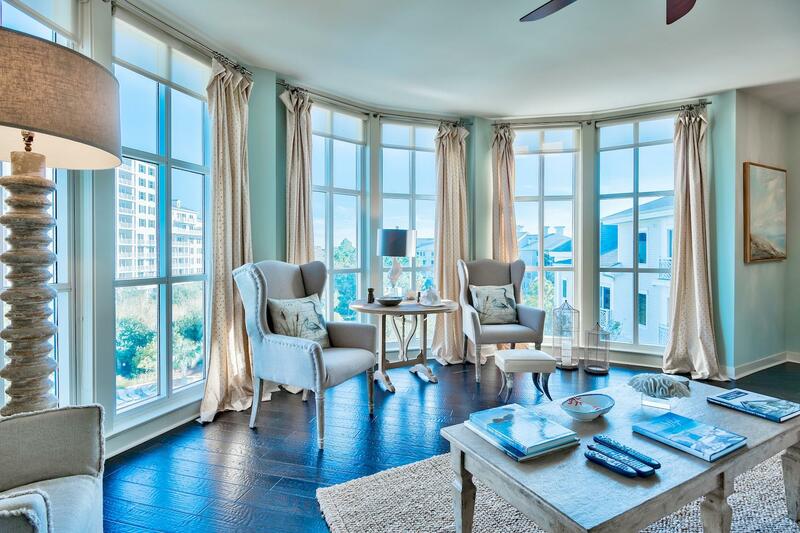 The expansive bank of windows from floor to ceiling are spectacular lending views toward the southeast over the community swimming pool and club house. 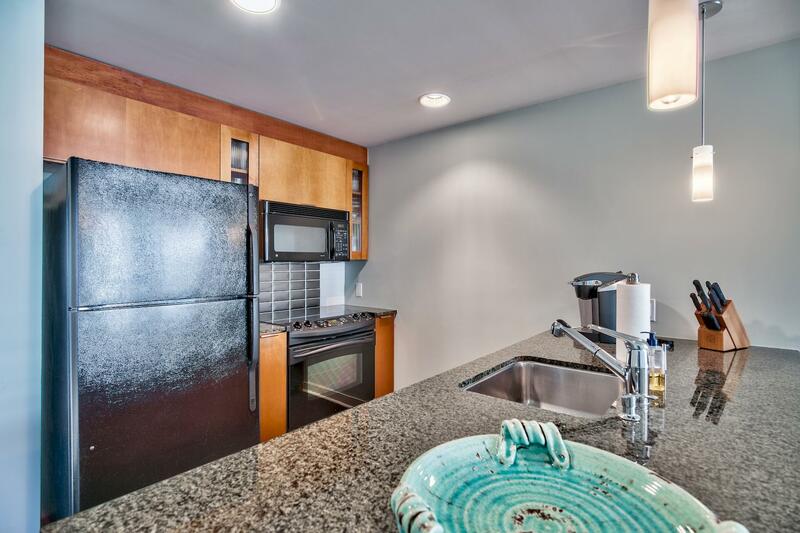 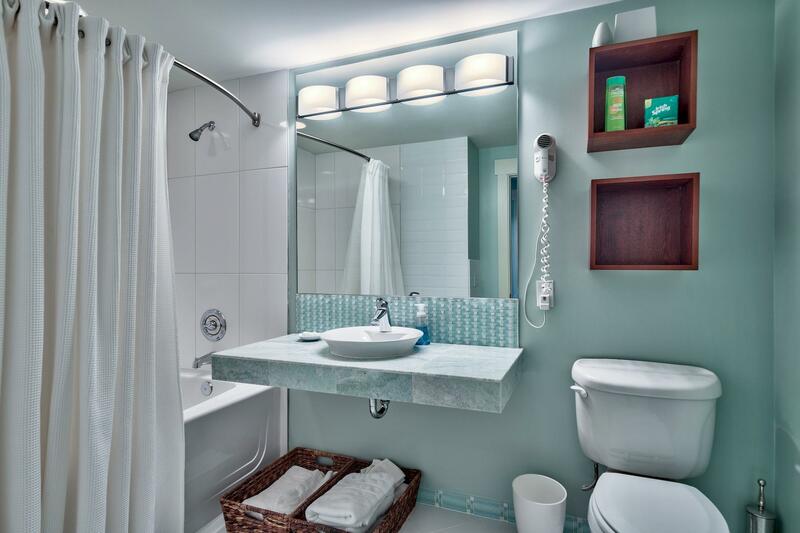 You will want to move into this unit immediately so act fast! 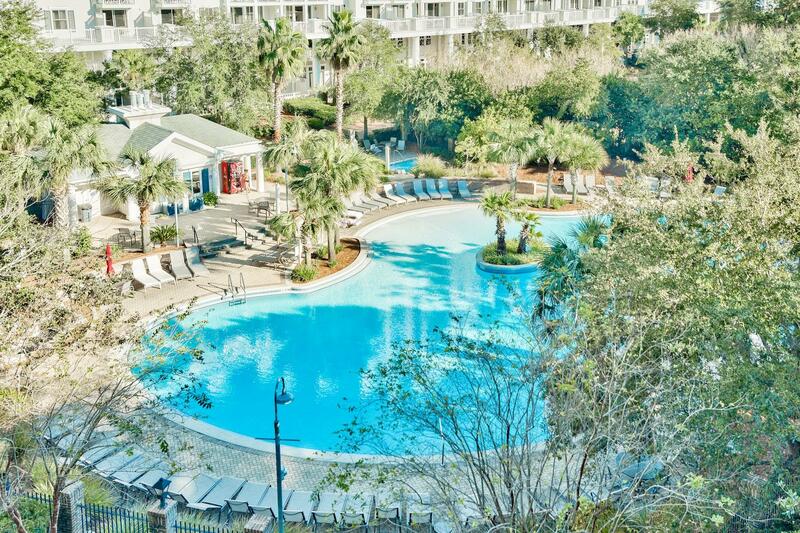 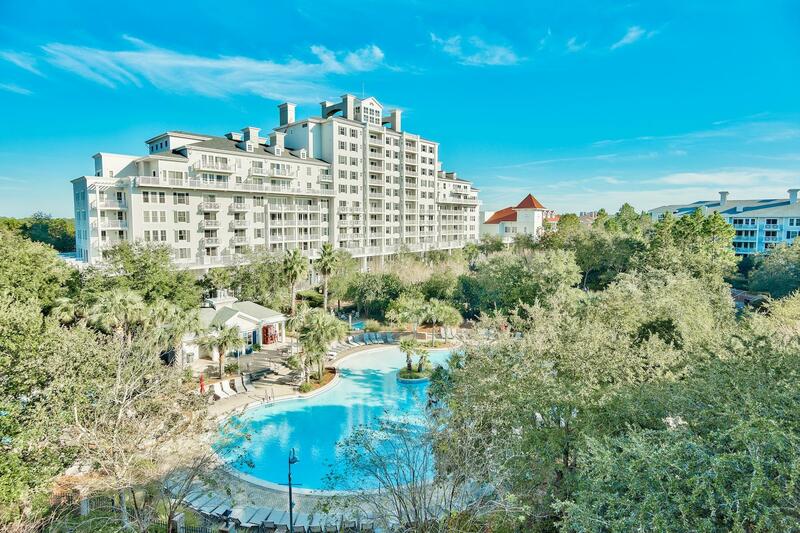 And yes, once living within this gated Sandestin Resort you will never want to leave!